Our Custom decals provide high-performing materials and feature quality color and workmanship. Die-cut and weatherproof decals are made to last. 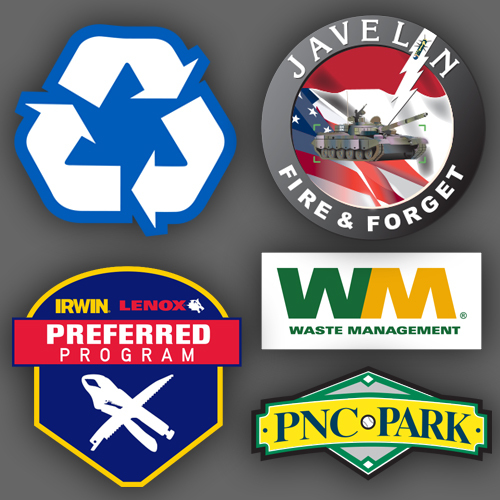 Our decal work serves varieties of industrial, business and community organizations.